Chelsea is new to the real estate industry and loves her role at Caine Property. 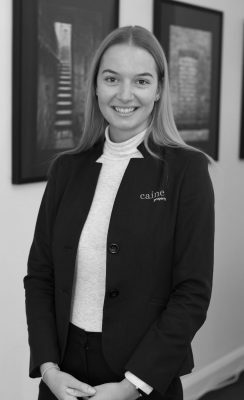 She is keen to continue the Caine reputation of bringing exceptional customer service and quality care to all her clients. When not at work Chelsea enjoys playing netball and volunteering her time coaching junior rowing. Her organisational skills and youth are certainly an asset to our team.